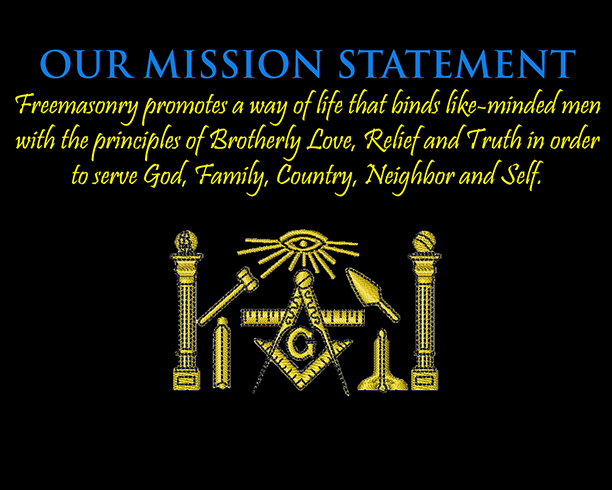 Freemasonry is a society of men concerned with moral and spiritual values. Its members are taught its precepts by a series of ritual dramas and tools as allegorical guides. The essential qualification for admission into and continuing membership is a belief in a Supreme Being. Membership is open to men of any race or religion who can fulfill this essential qualification and who are of good repute. A Freemason is encouraged to do his duty first to his God (by whatever name he is known) through his faith and religious practice; and then, without detriment to his family and those dependent on him, to his neighbor through charity and service. None of these ideas is exclusively Masonic, but all should be universally acceptable. Freemasons are expected to follow them.